From wide-format graphics to printed tees, ink jet production is a growing market. 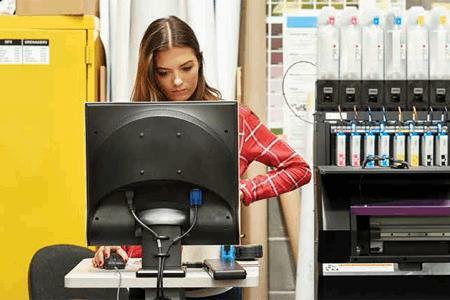 Faced with high customer expectations for print quality and fast turnaround, printers depend on technologies that help keep the presses running without interruption. And without smudging the fine print. Bubbles and dissolved gas in inks, solvents, coatings, and other low surface tension fluids lead to poor-quality processing and deposition. 3M™ Liqui-Cel™ SP Series Membrane Contactors offer a simple, in-line solution to keep printers and lines running at optimal quality and speeds. Liqui-Cel SP Series membrane contactors remove bubbles and dissolved gases from processed liquids to help prevent foaming, nozzle malfunction, misfires and poor drop formation. This helps increase line and printing speeds while minimizing downtime and defects for a faster, smoother printing process—and high-quality output.